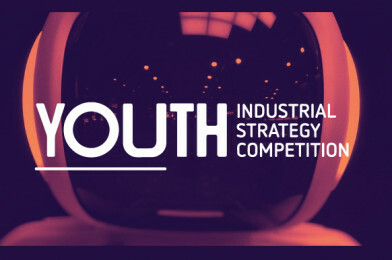 The Youth Industrial Strategy Competition is a new national STEM initiative that aims to inspire and challenge young people aged 11 to 19. Entries which meet the Youth Industrial Strategy Competition criteria will also be eligible for a CREST Award, the British Science Association’s award scheme for STEM project work that inspires young people to think and behave like scientists and engineers. Entries for the competition need to be submitted by November 2019.